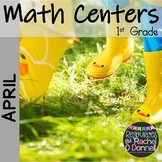 Included in this April pack are 11 April Spring themed math centers and matching worksheets perfect for your First Grade Students! 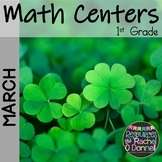 The following 1st Grade Spring math centers are included: Fireflies: (3 Digit Addition) Add three numbers together and match the fireflies in the jar to the equations. 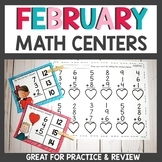 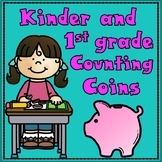 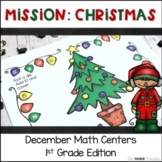 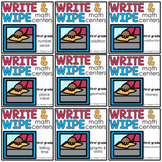 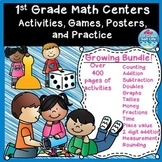 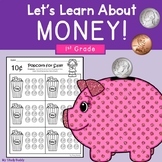 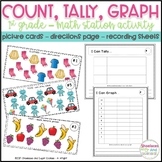 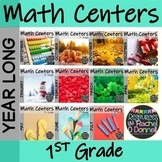 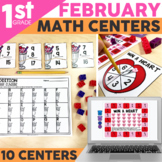 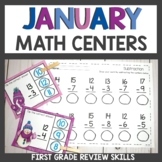 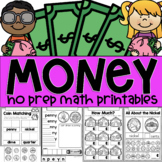 Also included in: 1st Grade Math Centers Bundled for the WHOLE YEAR!